Serving Families & Businesses Across The Natural State! 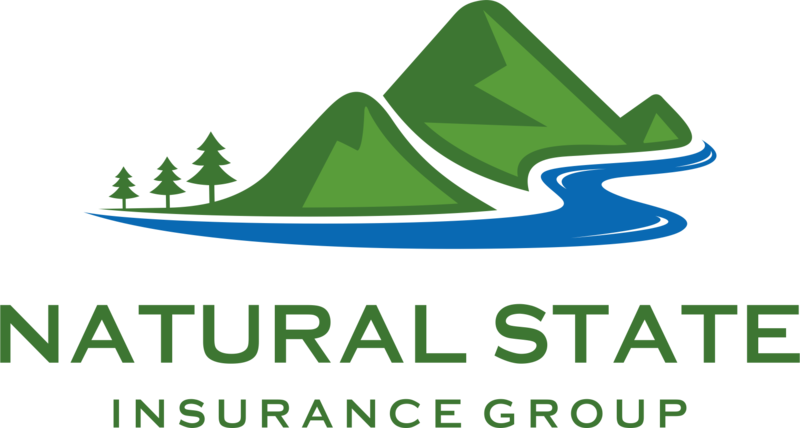 We know that insuring your vehicle, home, or business is much more than a basic obligation, and it’s important that we find you the right insurance company with the specific policy that you need. At Natural State Insurance Group, we are independent because we believe it is our customer’s needs that come first and not just selling the insurance products of a specific company we represent. Shopping for insurance doesn’t have to be so difficult when you let us do the work for you!